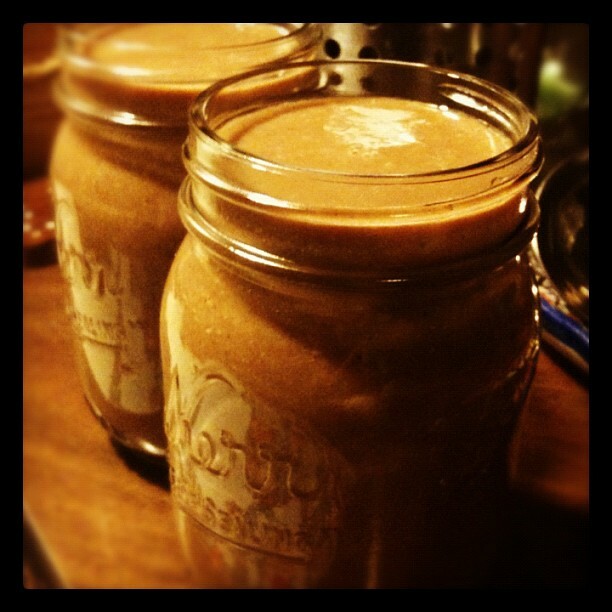 Carob Hazelnut Smoothie… nom nom, slurp slurp!! You won’t know if you had breakfast or dessert… who cares! ← Ginger Cardamom Tea… to keep you warm during the Holidays! !